What does it take to be a QACA? 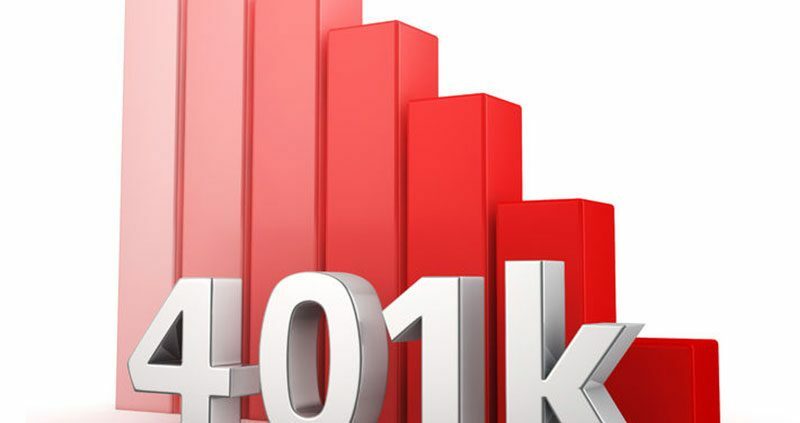 “Does the IRS have specific requirements that apply to an automatic escalation feature in a qualified automatic contribution arrangement (QACA) 401(k)? Yes, in addition to other requirements for a QACA, the auto-enrollment and escalation features in a QACA must satisfy a minimum and maximum amount related to the percentage of compensation (“default percentage”) that, in the absence of an affirmative election, is automatically deducted from employees’ wages and contributed to the plan as elective contributions [Internal Revenue Code Section (IRC §) 401(k)(13)(C)(iii)]. 6% during the third and subsequent plan years following the initial period. A plan could avoid these automatic increases in the default percentage, often referred to as an “escalator,” by having just one default percentage of between 6 and 10% of compensation. The IRS provides further clarification of QACAs in Revenue Rulings 2009-30. Plan sponsors must be aware that the auto-enrollment and escalation features in a QACA must satisfy minimum and maximum contribution percentage requirements. Plan sponsors must be aware that the auto-enrollment and escalation features in a QACA must satisfy minimum and maximum contribution percentage requirements. https://retirementlc.com/wp-content/uploads/2017/06/Blog-401k.jpg 600 800 retirementlcuser https://retirementlc.com/wp-content/uploads/2017/05/retirementlearninglogo.png retirementlcuser2017-05-30 20:23:152017-07-21 00:24:57What does it take to be a QACA? When distributed from the plan, if the value of the employer’s stock has decreased in value to an amount that is less than the plan participant’s cost basis (attributable to the participant’s after-tax contributions) in the shares, he or she may be able to claim a loss under Internal Revenue Code 165—but not until the year the stock is sold. For additional information, please see IRS Revenue Ruling 72-305. In order to claim the loss, the recipient would need to itemized deductions on his or her tax return. There is an exception to the above rule in cases where the stock becomes worthless as a result of the employer’s bankruptcy. A participant who receives a distribution of worthless stock of a bankrupt employer is entitled to an ordinary loss deduction in the year of the distribution for the total amount of his or her after-tax contributions used to purchase the stock. For additional information, please see IRS Revenue Ruling 72-328. Investing in employer stock within a qualified plan can subject the investor to losses, and so should be carefully considered before undertaking. 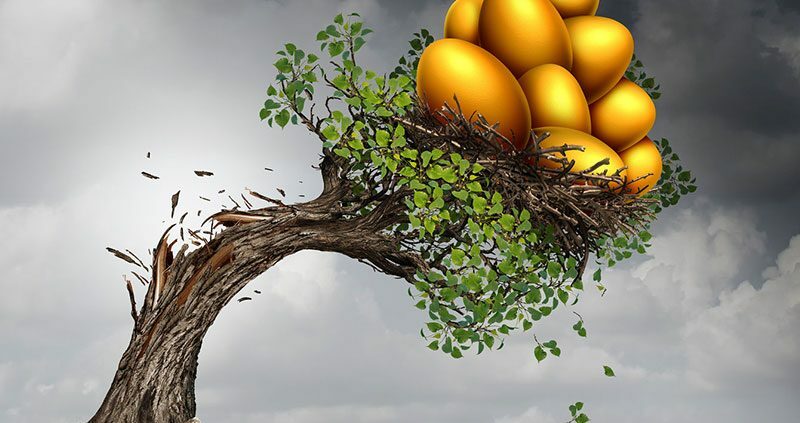 There are limited circumstances under which a plan participant may claim a loss in value to employer stocks distributed from a qualified retirement plan.